Why Choose Tourism and Hospitality as a Future Profession? The International Association of Culinary Association (IACP) USA is a worldwide forum for the development and exchange of information knowledge and inspiration within the professional food and beverage community. 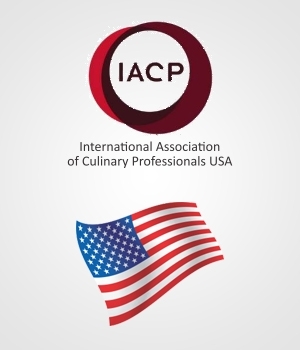 IACP is working for more than 30 years for connecting culinary professional with people, places & knowledge need to succeed. Now with 3000 members from more than 32 countries, IACP is engaged & committed to excellence in all aspects of culinary industry at every level, local, national and global. IACP is the only culinary organization of its kind: a cross road where everyone can meet to share experience and expertise, in ways that lead to unparalleled growth and learning. 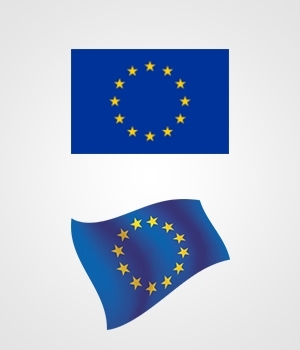 The European Hotel & Tourism association was founded in 1988, with an objective to promote European quality outlook among hotel & tourism schools. It has currently 450 member schools from 44 European countries and is a center for international exchanges recognized by the worlds of business and education throughout the Europe. It is helping the education providers for developing and maintaining international contacts throughout the Europe. It is providing a platform for teachers and students exchange among different countries for better understanding of their education systems. NMIT has been delivering vocational training since 1912 and today offers a diverse range of innovative, hand-on TAFE (VET) and higher education (Degree) programs to equip the students with knowledge and skills to excel in a challenging and evolving market place. NMIT has grown to become the largest provider of technical & vocational education in Melbourne’s north with current course enrollments exceeding 65000 students. 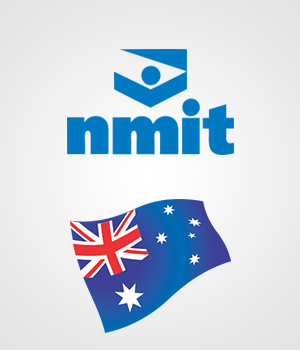 NMIT is accredited to deliver over 500 nationally recognized qualifications over seven campuses and six specialist-training centers throughout the northern region of Melbourne. NMIT’s Hospitality & Tourism department is offering Australia’s most extensive range of courses in Commercial Cookery, Bakery, Hospitality, Travel & Tourism. 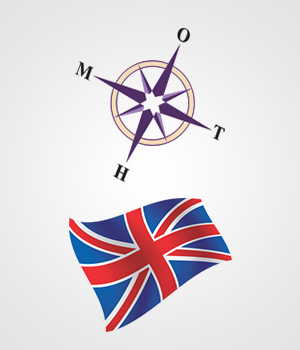 The Organisation for Tourism and Hospitality Management (OTHM) is a British professional body, listed as an Awarding organisation and examination body.It is working in relation with government bodies, accreditation bodies, universities, employers, colleges and members. OTHM mission is to supply experienced, focused and high quality individuals for the Tourism and Hospitality industry. The London South Bank University (LSBU) is the official academic partner of OTHM. Students who have successfully completed the OTHM Level 6 Diploma have direct entry to the final year BA (Hons) in Tourism and Hospitality at London South Bank University. On completion of OTHM Level 7 Diploma students can top-up their qualification to MSc International Tourism and Hospitality Management in leading British Universities. France is the world’s leading tourist destination attracting more than 70 Million tourist every year. The country is renowned for its Arts, Culture, Fashion & Culinary traditions. France has some of the oldest universities in the world. The Hospitality and Tourism programs offered here is one of the best in the world. Founded in 1883, the Alliance Francaise today present in more than 135 countries through out the world. It is an autonomous, non-profit institution. The main reason is to promote French & Francophone culture while encouraging & promoting the local culture in the host country. 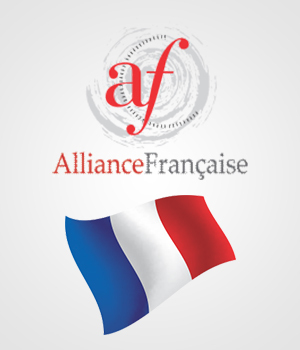 Alliance Francaise is an international organization that aims to provide French language & culture around the globe. French language is the second largest spoken language in the world. French is an official language in 29 countries & 77 million people in Europe speak French natively. Alliance Francaise mission is to enhance the knowledge of French language & providing constant support to the students and institution according to their learning needs. 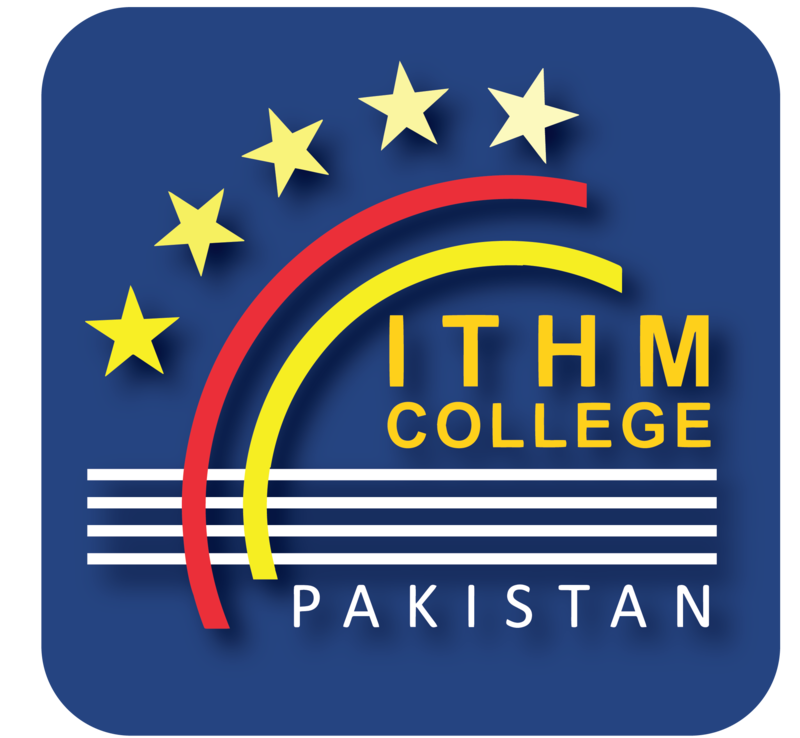 I consent to ITHM College Faisalabad collecting my details through this form.